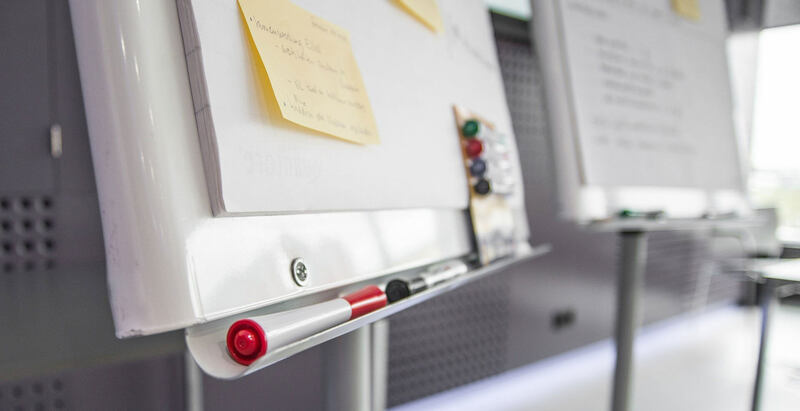 The course is relevant to anyone requiring an understanding of business change including business analysts, product owners, product managers, requirements engineers, business managers and their staff, and business change managers. This course delivers a holistic view of the business change lifecycle and the activities, techniques and models employed when carrying out business change work. Much of the focus is on the use of Information Technology (IT) to enable business change. It is important to consider IT in the context of business needs and as a driver for business change, if the benefits from using IT are to be maximised. Below you get an overview of topics that will be thought. -SFIA level 3. More about the levels of SFIA (Skills Framework for the Information Age) can be found on the BCS website. The exam costs € 200,00 (excluding 21% VAT), and is included in the price. The exam is one hour ‘closed book’ exam with 40 multiple choice questions. Candidates are entitled to additional 15 minutes if the examination in a language that is not their native/official language. Pass mark is 65%: 26 correct answers out of 40. Positive exam result will award delegates with the BCS Foundation Certificate in Business Change. At the end of the third day delegates will take the exam, as a part of the course. 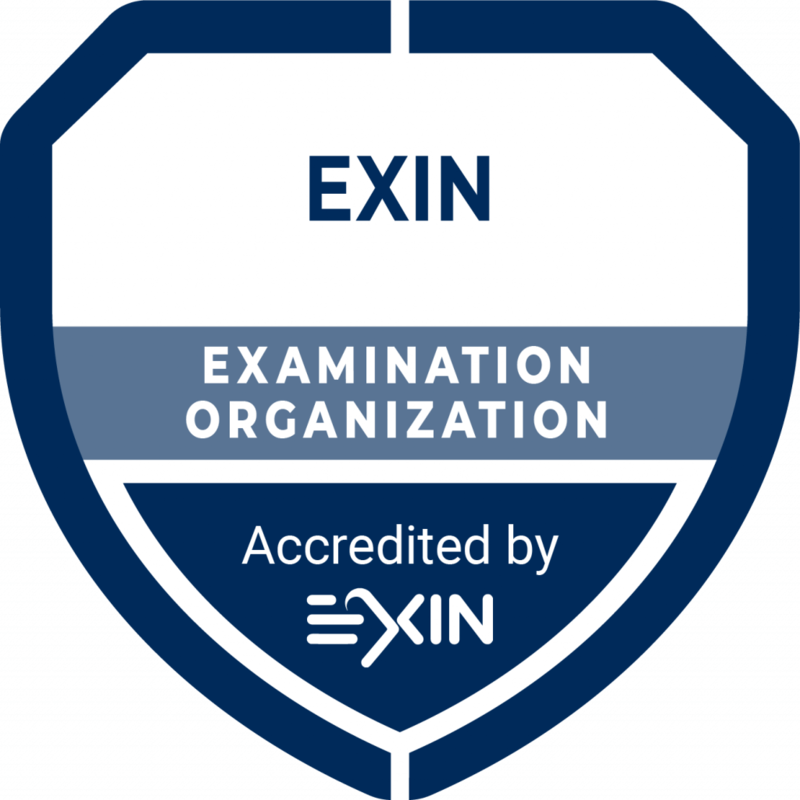 It is possible to take the exam online with EXIN Anywhere and obtain the EXIN BCS Foundation in Business Change certificate without the course. The exam preparation guide helps you in your preparation efforts. The EXIN BCS Foundation in Business Analysis Exam can be taken at a time and location convenient to you. So this can be at home, in a meeting room at the office or in any other secluded space where else you feel comfortable. The only conditions are that you have an internet connection, a laptop that meets the requirements and that there is no one else in the room with you. Before ordering exam, please read the EXIN instructions. It is possible to take the exam online with EXIN Anywhere and obtain the EXIN BCS Foundation in Business Change certificate without the course. Here you can buy a voucher for one sitting of the EXIN BCS Foundation Certificate in Business Change Exam. The cost of the exam is €200 plus 21% VAT that results in the total price of €242.00.